Please join us for a three part series entitled “Money and Morality” by Ariella Hoffman-Peterson. 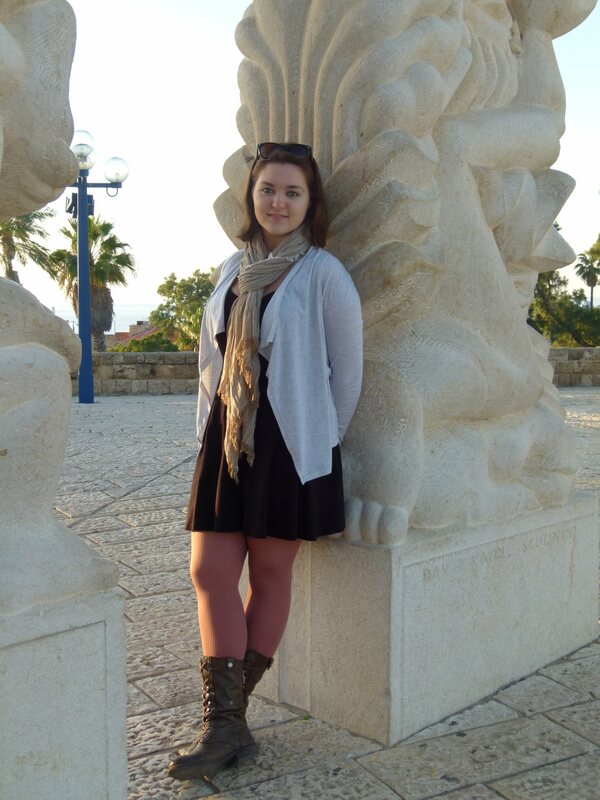 Ariella is a participant in our Repair the World Onward Israel Service Learning Initiative in Be’er Sheva. This is Part One in the series. If we are going to talk about money and morality, a Jewish American tourist with a four dollar ice coffee in her hands cannot deny someone a few more Shekels in that moment. However, I recognize there is more to this anecdote, especially in the context of Israel and Judaism – there are issues here of how an individual can balance both money and morality, the differences between Tzedakah and Tzedek (charity vs. justice), and governmental vs. private sector involvement in solving broader issues of injustice. For more information on Yahel’s programs, please visit: www.yahelisrael.com.